Welcome to PRETTYOLOGIE! 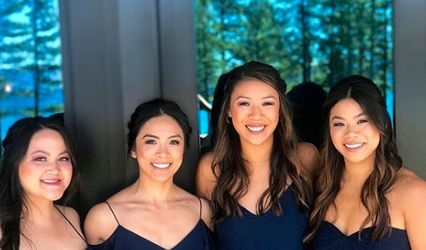 Julianne and her beauty team offers exceptional on-location bridal makeup and hair services in the San Francisco Bay area and destination locations. 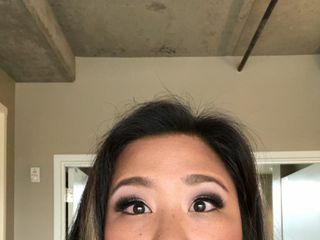 We offer airbrush makeup, faux lashes, men's grooming, bridal party services, tattoo coverage and more.... please click on our website for more information. Julianne believes that the inner beauty shines no matter what but it never hurts to enhance with expert application of blush or eyeshadow or whatever the medium might be. And well, beauty is individualized! :-) What started as a hobby has blown into bridal, high fashion and special occasion make up artistry. Julianne loves creating personalized looks and loves making someone feel their best! 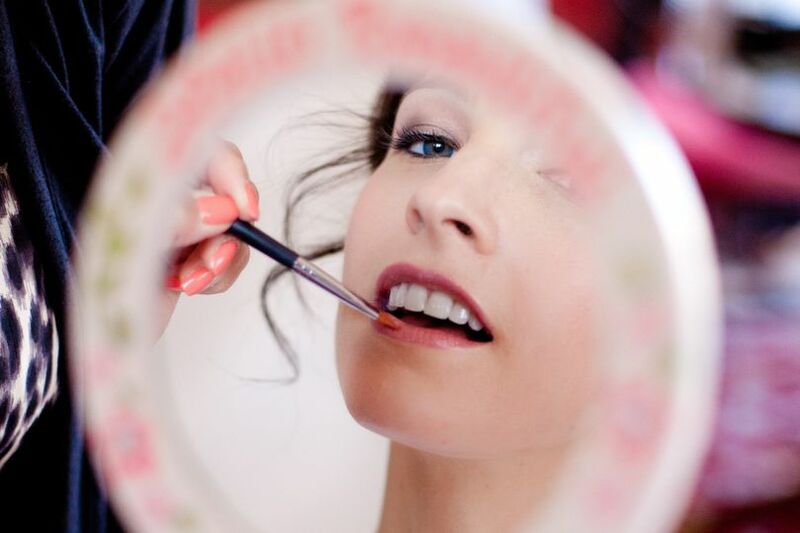 Whether you're looking for a ultimate wedding day look for the bride to be or looking for special occasion makeup, Julianne has the skills and the resources to achieve your ideal look. Julianne is so amazing at bringing out the beauty of her subjects... so much so that my mother who is very critical allowed her to do her makeup twice! (Once for my sister’s wedding and once for mine). She is super skilled and fantastic at what she does. 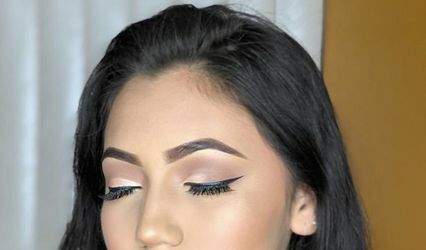 Her makeup tips are also super helpful! 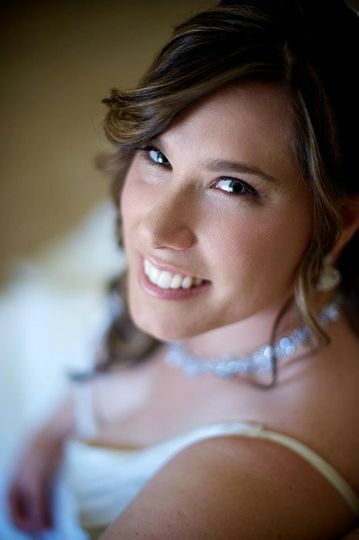 I loved working with Julianne and Justina for my wedding. I was really nervous about having my wedding hair and makeup done as I don't wear a lot of makeup and wanted to look as natural as possible. 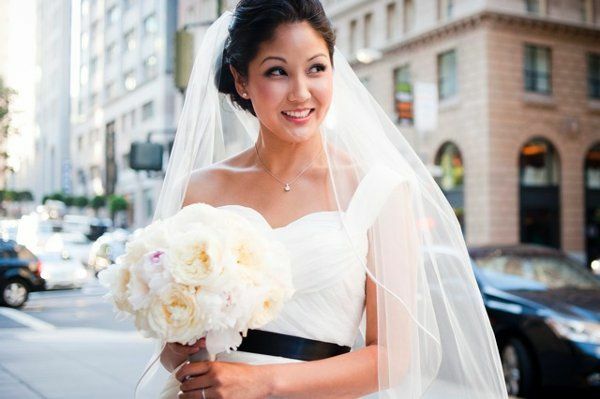 When I had a hair and makeup trial with Julianne & Justina, they immediately put me at ease. They both work really hard to listen to what you are hoping for on your wedding day, and take great pride in their work. They both want to make sure you are happy with your look, and do beautiful work. Julianne was always incredibly responsive via email, and I immediately trusted her to give me the look I was hoping for. 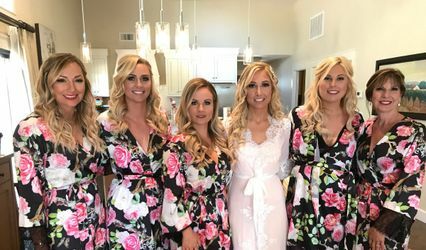 She is incredibly organized, and the day of the wedding, was a calming presence to my bridesmaids and I. Julianne & Justina made us all look beautiful, and I would highly recommend Prettyologie to any bride. Julianne is wonderful! I planned my wedding from another part of the state so I relied on yelp reviews to find a lot of my vendors. In comparing a list of 12 people that actually got back to me about my inquiry.... Julianne was the quickest to respond. She answered all my questions and was very willing to work with me in my limitations. Great prices for the quality you get and I don't regret going with her at all. She was accommodating and good at matching the look I wanted. I got a lot of compliments on my make-up through out the night. Her hair stylist, Justina is also a wonderful person that was very accommodating and is very talented in doing hair. 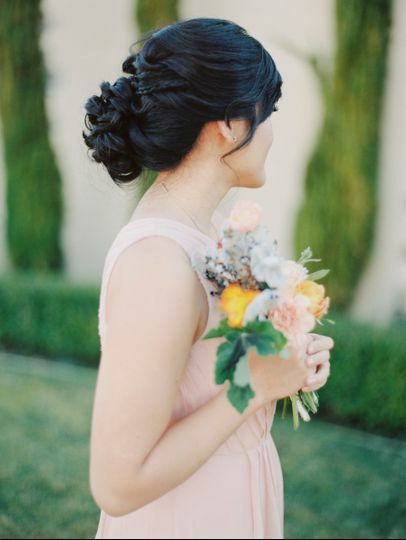 I was particularly nervous about my hair because I wanted to keep my natural curls and do I nice updo that had strands hanging off and she even put the left over floral pieces and in my loose bun. Not many hair stylists gained my respect and confidence when they work with my natural curls, but Justina did an amazing job. In my trial run, we tried three different looks and all three looked classy and matched the look I was going for. 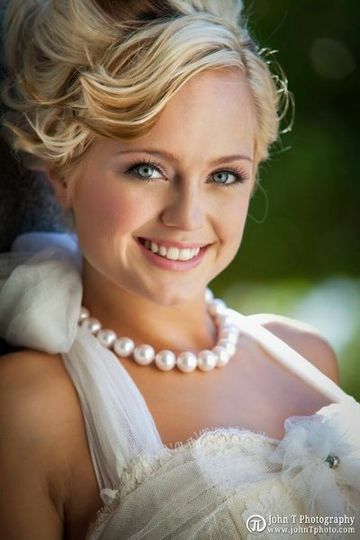 My hair on my wedding day was comfortable and looked great. She also did my mother in law's hair. My MIL didn't know what she wanted and gave her free reign. It looked very nice. 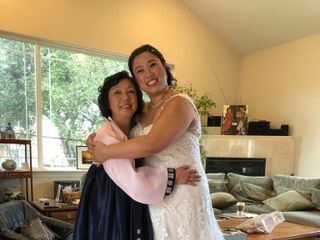 My mother in law is an older Asian woman that doesn't get her hair done often and she loved her look. They were both on time and went above and beyond to make me feel comfortable with my final look. I highly recommend going with Prettyologie.